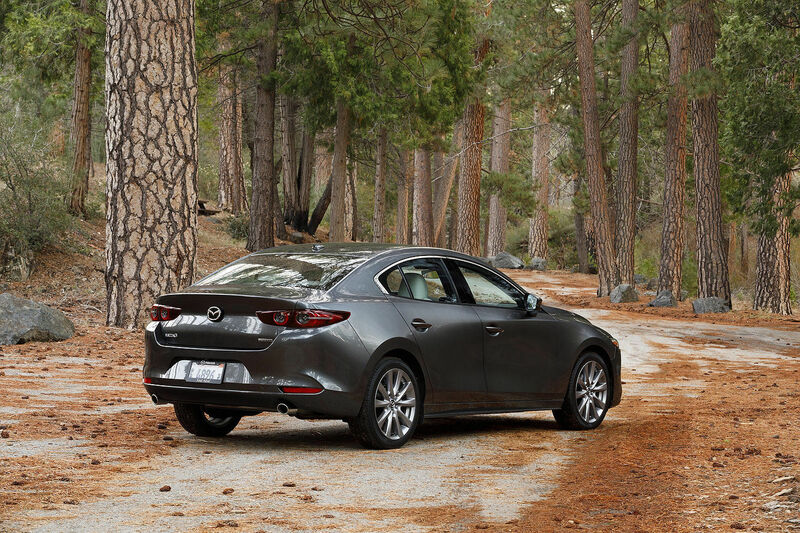 "The Mazda3 has been near the top of the Canadian sales charts in both 2011 and 2010, so it's not surprising that Mazda leads the mainstream list," states Geoff Helby, Regional Director for ALG Canada. ALG is a leading provider of data and consulting services to the automotive industry and has been forecasting automotive residual values for over 45 years. For this inaugural study, ALG surveyed approximately 2,500 Canadian consumers to measure perceptions of a number of mainstream and luxury automotive brands. 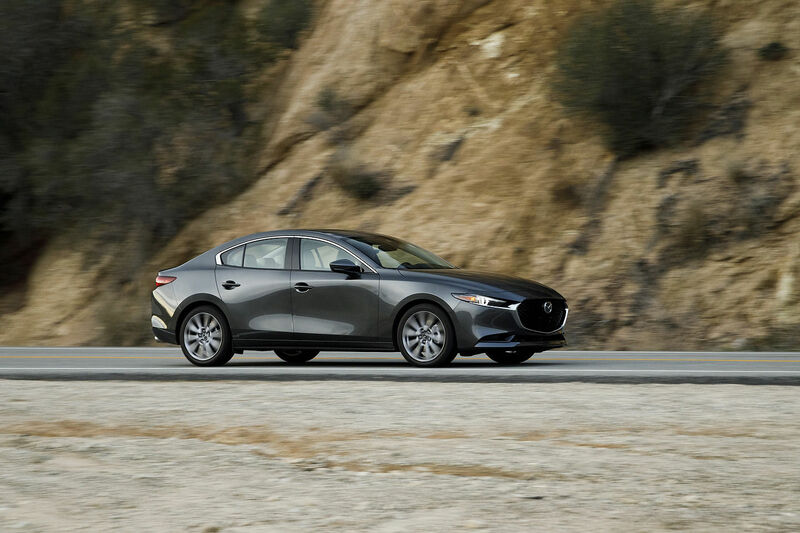 Mazda leads the mainstream list with a substantial margin of 12 points above the second ranked brand. See the full list of results. Consumer perception is a powerful force in the success or failure of a brand. In the U.S., the Perceived Quality Score (PQS) has become the standard. 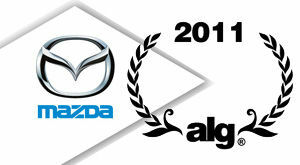 This award reflects the strength of the Mazda brand and the quality of its products, including next generation technologies like SKYACTIV. Join thousands of satisfied customers and soak up Mazda’s "Zoom-Zoom", by test driving today of the most popular cars in the country. If it's not worth driving, it's not worth building.